Austin is finally fighting back against the state’s efforts to block a critical anti-discrimination protection. In 2014, the City of Austin joined dozens of states and cities around the country by adding source of income protection to its fair housing ordinance, prohibiting landlords from refusing to lease to anyone who uses a housing voucher or another form of income to pay their rent. State legislators retaliated by banning all source of income protection laws, making Texas the first state in the nation to enshrine the widespread discrimination against voucher holders into law. Now more than two years later, the Austin City Council has voted 9-1 to sue the State of Texas over the source of income ban. Housing advocates held a rally with Council Member Greg Casar on August 16 in support of the lawsuit, and several testified in its favor at the Council meeting the next day, including Texas Housers co-director John Henneberger, Austin Tenants Council director Juliana Gonzales and several members of ADAPT of Texas. Austin’s lawsuit will be the second against the state’s ban this year, after a February filing in federal court by the Inclusive Communities Project in Dallas. Under federal fair housing rules, states and cities must advance racial housing integration in order to receive federal funding. 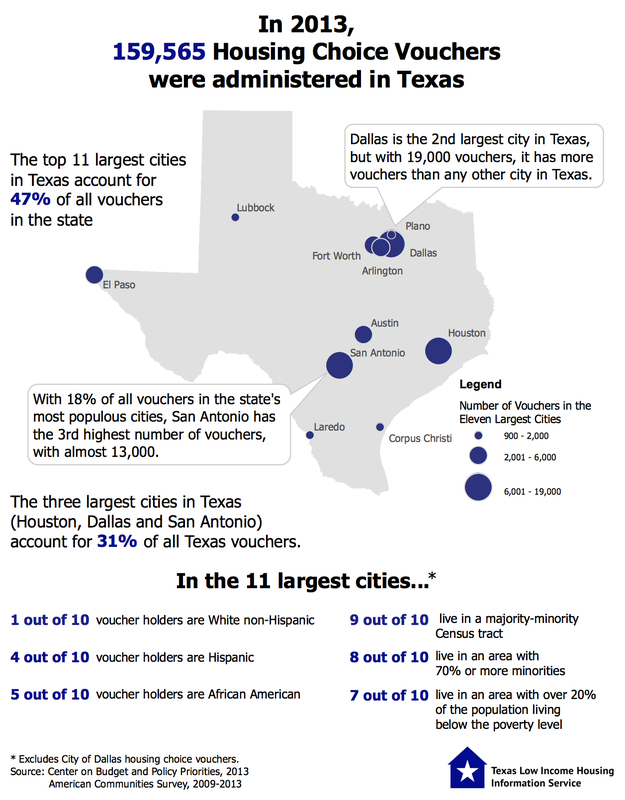 Because voucher holders are overwhelmingly African-American and Hispanic, the pervasive refusal to accept vouchers perpetuates segregation. Austin advanced its source of income ordinance as a direct attempt to improve integration and affirmatively further fair housing as required by federal law. This entry was posted in Local issues and tagged AFFH, Austin, Fair housing, source of income, Texas Legislature. Bookmark the permalink.